During the Summit, the Trade Development Bank (TDB), member of IDFC, regional development bank operating in East Africa, based in Nairobi is representing the Club. TDB President Admassu Tadesse will speak as keynote speaker at the opening of the « Sectorial Deep Dive Accelerating the Transition for All – Alignment of Development Bank with the Paris Agreement and Long Term Sustainable Financing in Africa ». This session of Deep Dive, from 14:00 to 15:00 on March 14, will aim to continue the discussions initiated during the COP 24 on the operationalization of the alignment with the Paris Agreement for development banks, especially in the African context, as well as the different tools, processes, methodologies and actions of financial institutions to accelerate climate finance in Africa. In addition to TDB, high-level stakeholders and a variety of institutions, including from the private sector, will be represented, including the Green Climate Fund, fellow IDFC member the Development Bank of Southern Africa (DBSA), the African Development Bank (AfDB), the European Investment Bank (EIB) and the Kenya Commercial Bank (KCB). Aligning financial flows in Africa should help seize the enormous, yet still largely untapped, renewable energy potential of the continent, and more generally support pathways for low-carbon and resource-efficient growth. 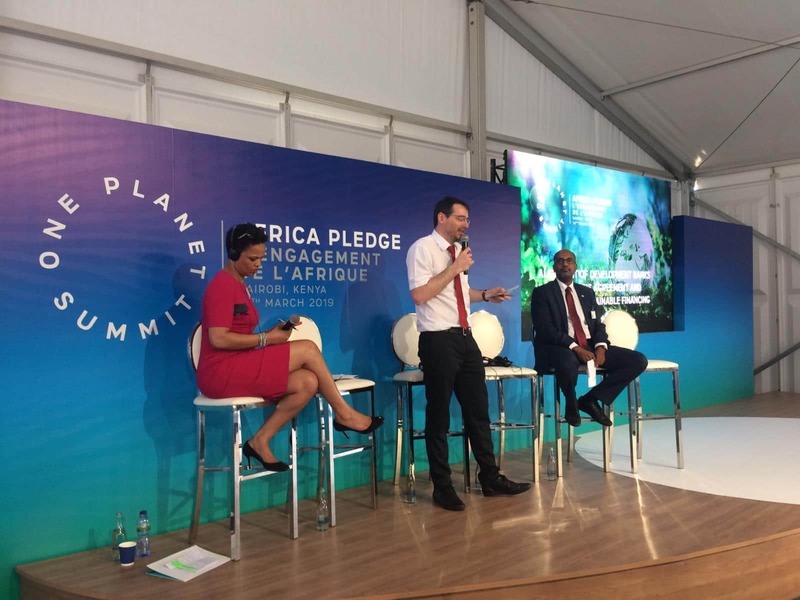 No continent will be struck as severely by the impacts of climate change as Africa, given its geographical position, the vulnerability of African populations and the reliance of economies on natural resources. For this reason, aligning financial flows with adaptation and resilience imperatives is of paramount importance for Africa. IDFC, as the largest provider of climate finance globally, could play a pivotal role in this aim for this promising and growing continent. IDFC Sherpa meeting at AFD: the first edition! 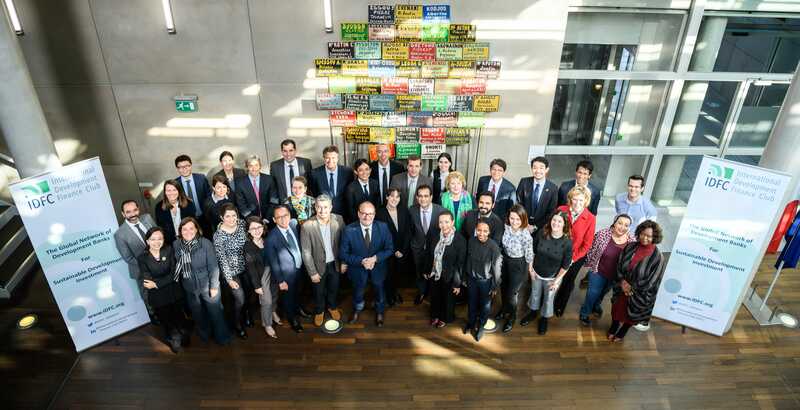 On February 21st and 22nd, the IDFC sherpa meeting was held for the first time at Agence Française de Développement (AFD), president of the Club and especially for the first time in Paris since the creation of the Club in 2011! A record participation as 20 of the 24 member institutions were present from German KfW to China Development Bank through Colombian Bancoldex or Japanese JICA. Another first, the participation, as observers in anticipation of becoming officially members of the club at the next annual meetings in October 2019, the Indonesian infrastructure development support bank PT SMI and the Argentine National Development Bank , BICE. Since their 1st edition in 2015 at COP21 in Paris, and then in Casablanca in 2016, the IDFC Climate Finance Fora have been investigating the multiple processes, tools, approaches, methodologies and institutional set-ups that make it possible to concretely design, finance and implement climate-smart action in developing countries at the required scale. 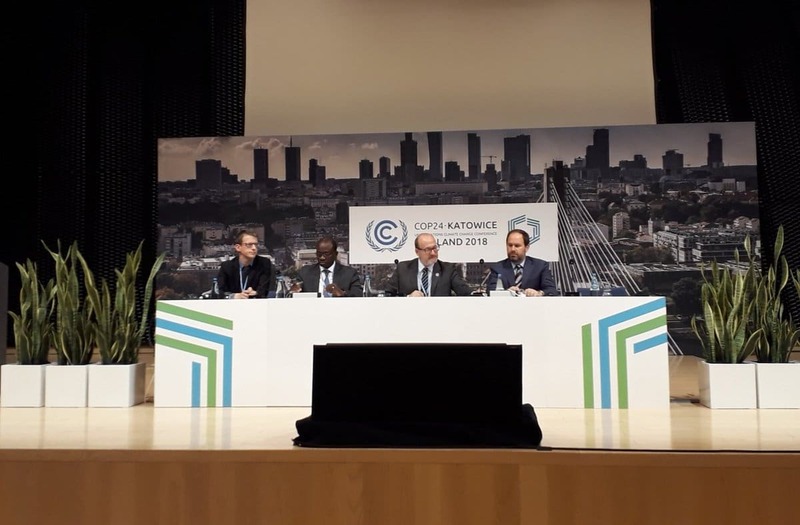 This year’s IDFC Climate Finance Forum will take the form of a series of events co-organized by IDFC members at COP 24 in Katowice, Poland. Have a look at the programme.